Malicious attacks from the outside or inside, dependence on an outside services firms for core resources, lack of control over data and applications…all threats that could ruin a business. None of these can be controlled from a purely technical standpoint. Combine human elements, malicious software and a myriad of miniscule detectable and undetectable hardware devices and you have a recipe for a disastrous data breach. Companies depend increasing on CFO as part of the security system. The presentation will make sense of trends in cyber-attacks, dissect the anatomy of a cyber incident, and discuss best approaches to plan for and respond to a cyber incident. Then, participants will work in teams to consider the CFO's role in real-life cases: what to do before, during and after an attack. Aviva is leading Sapers & Wallack in its third generation as President and CEO. Her passionate dedication to her clients, outstanding industry expertise, and true caring for her team earned the company recognition as an “Outstanding Women-Led Business” in 2014 at the New England Family Business Conference and Northeastern University’s 2016 “Family Business of the Year Award”. Aviva received degrees of Chartered Life Underwriter (CLU®) and Chartered Financial Consultant (ChFC®) from The American College, has been awarded her Certification in Long Term Care (CLTC®), is an Accredited Estate Planner (AEP®) and a Massachusetts Licensed Insurance Advisor. She is a member of The Million Dollar Round Table’s Court of Table and The Association of Advanced Life Underwriters and NALU. Aviva is a member of the Boston Estate Planning Council and The Boston Foundation’s Equality Fund. She also serves on the boards of the Combined Jewish Philanthropies of Greater Boston, the Presidential Advisory Council for the Berklee College of Music as well as the The Commonwealth Institute. 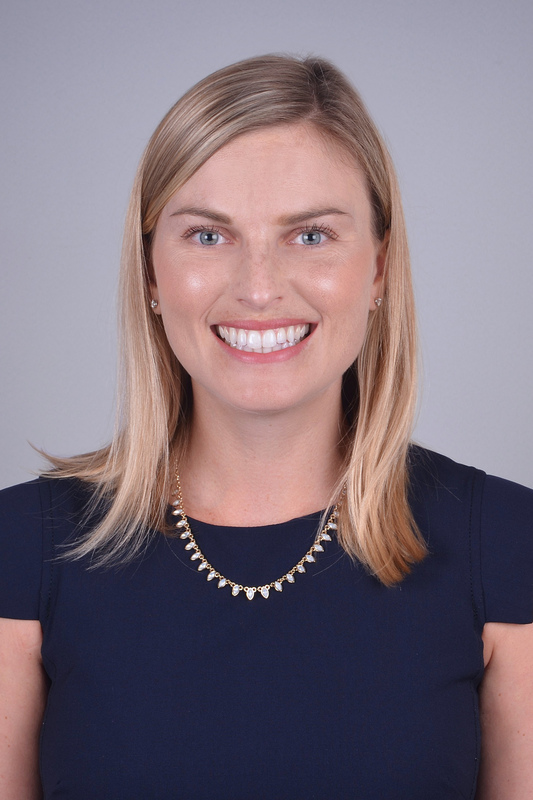 She earned a Bachelor’s degree from Colby College, an MBA from Dartmouth’s Tuck School and is a registered representative and an investment advisor representative. Cristie is a Senior Vice President of Sapers & Wallack/HILB of New England. Her insurance practice focuses on providing her clients Commercial Insurance products in a valued-added, consultative environment. She custom designs Risk Management and asset protection programs spanning such diverse industries as healthcare; independent/assisted living facilities through the continuum of care to nursing homes; housing; real estate; manufacturing; social service and non-profits entities. In addition to her thirty-three years of professional experience, she currently Chairs the Rhode Island Governor’s Insurance Council. She has held the Certified Insurance Counsellor designation for the past 28 years. Cristie currently serves on the Board of Directors of a small commercial bank and as a trustee of its holding company. She is a past chairperson of the Northern Rhode Island Chamber of Commerce Board of Directors. Caitlin Alpern is an Executive Underwriter in the Professional Liability group at Chubb Insurance Company. Caitlin graduated from Assumption College with a Bachelor’s Degree in English with a concentration in Communications. She underwrites Cyber Liability, Technology Errors & Omissions, Employed Lawyer’s, Miscellaneous Professional Liability, Media, and Public Officials’ Liability insurance. Caitlin has her RPLU professional designation, has worked in Financial Lines for 8 years, and has experience on both the carrier and brokerage side of the insurance industry. In order to receive a refund, all cancellations must be made in writing to karenr@feiboston.org 5:00 p.m. Friday, Ocotber 12, 2018. We will not refund any cancellations made after the 12th.